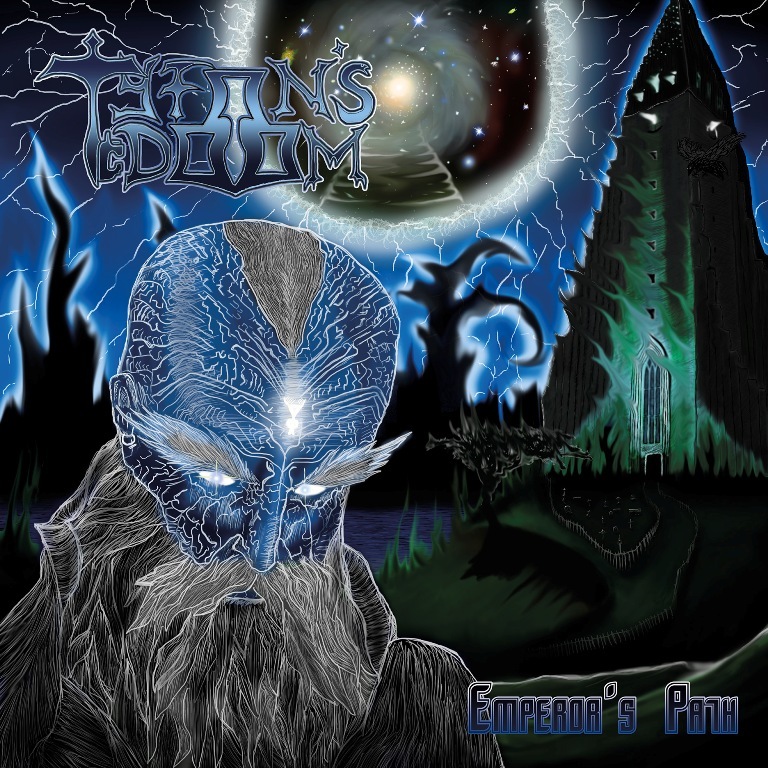 Still riding the wave of momentum from their well-received 2016 “Yeth Hound” EP, Finnish classic metal outfit TYFON’S DOOM will release its first full-length, “Emperor’s Path” this November via Gates Of Hell Records. The album contains 11 songs at approximately 45 minutes. 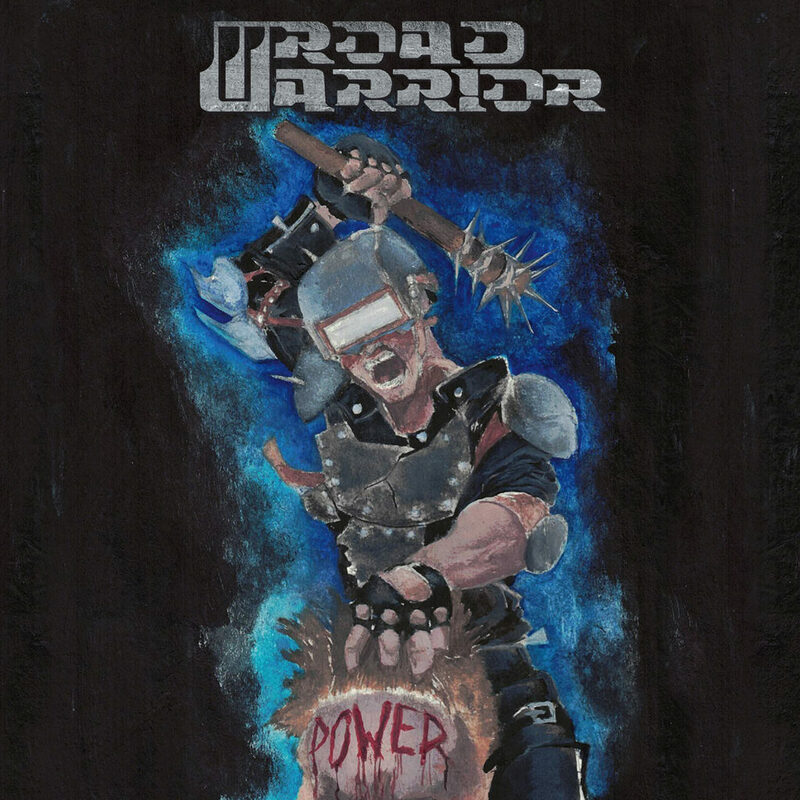 Varsala is joined in the studio by drummer Cederick Forsberg (ROCKA ROLLA, BLAZON STONE), who “did an awesome job.” Aside from Forsberg, though, “Emperor’s Path” is all Varsala, who considers songs such as “Moonlight” and the title track to be highlights. 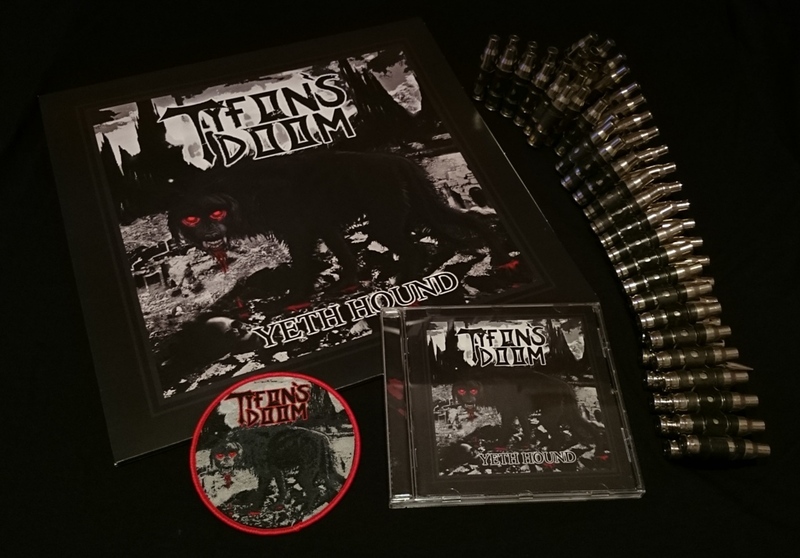 The release of “Yeth Hound” (Gates of Hell Records) – first physical release for Finnish one-man band TYFON’S DOOM – is upon us! The album’s official release date is June 10, but pre-order are already open on Cruz Del Sur Music store, and shipping of pre-orders will begin on May 27 (Friday). 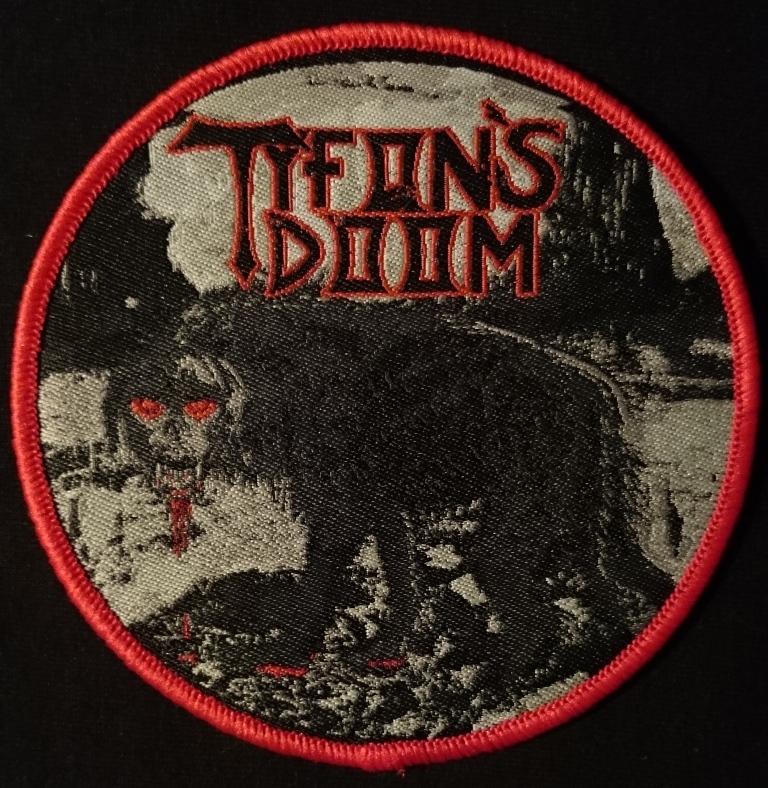 In addition to the “Yeth Hound”EP ,the release includes TYFON’S DOOM “Demo 2015” and is available on limited (500 copies) CD and limited (300, hand-numbered) LP. 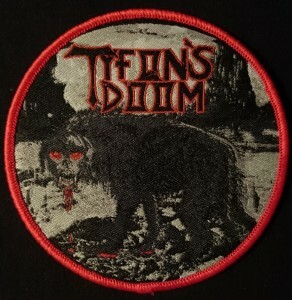 Do not expect a polished sound; “Yeth Hound” offers the rawness and energy of uncontaminated heavy metal … Tommi Varsala has been able to write and perform an incredibly promising bunch of tracks, that every pure lover of Iron Maiden, NWOBHM, early Metal Church and Mercyful Fate will definitely appreciate.